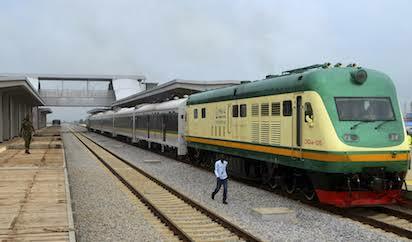 As much as 1000 workers will be employed for the Warri-Itakpe standard gauge rail corridor, Mr Fidet Okhiria, the Managing Director, Nigerian Railway Corporation (NRC) said. “It’s about 320km, about 12 stations and we have to engage people that will maintain the tracks, people that will work in the stations and sell tickets. “Also, technicians that will examine the train. So, we are going to engage close to over 1000 to maintain about 320km track, both junior and senior. “New employees can’t just be sent there; they must be trained. In order for them to be trained, we will be moving people from the existing staff, but we have to replace them. 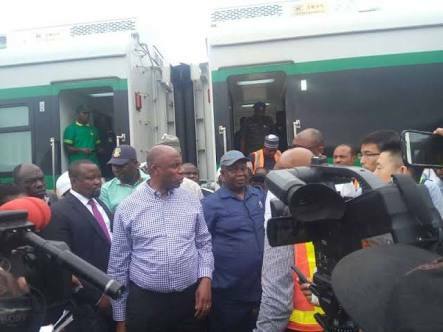 So we have to fill up those positions before the new people will be trained and certify to be part of the train operations,” he said. NAN reports that NRC operates one year training programme for graduate staff and three months for the junior staff. Okhiria said that a lot has been achieved, especially in the rail system under the current administration, with the purchase of more rolling stock and wagons.